Slim black cables - The Vardar RGB fan features simple slim black cables with no additional cable sleeving. This will enable easier cable routing and much less cable clutter. 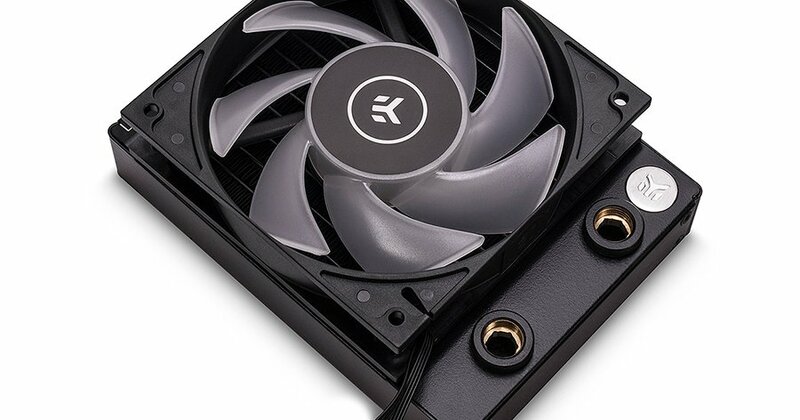 It is normal for the EK-Vardar EVO 120ER RGB fan to stop spinning at low workload and during PC idling. The installed RGB LEDs are compatible with every major motherboard manufacturer and mainstream RGB controller via the 4-pin header.